Bruno Mars has been on the road for nearly two years. And there’s more to come. The singer, who won a Grammy this year for his “24K Magic” album, announced this month that he’s extending his “24K Magic Tour” through the end of October. The added dates will be in 13 cities, including a four-day finale at Staples Center in Los Angeles, Oct. 23-27. The current leg of the tour ends on July 14 in London and Mars will break until Sept. 7, when he starts anew in Denver. Carli B, who collaborated with Mars on the single “Finesse” from the “24K Magic” album, will join the singer for the new dates. The tour features multiple dates in Denver, Philadelphia, Toronto, Boston, the New York metro area, Dallas and Los Angeles. 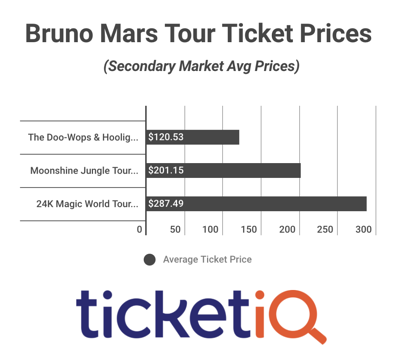 According to TicketIQ.com, prices for the “24K Magic Tour” are the highest of any of Mars’ concert tours. The average asking price on the secondary market is $287.49, not including prices for the final leg, which go on sale Friday via Ticketmaster. 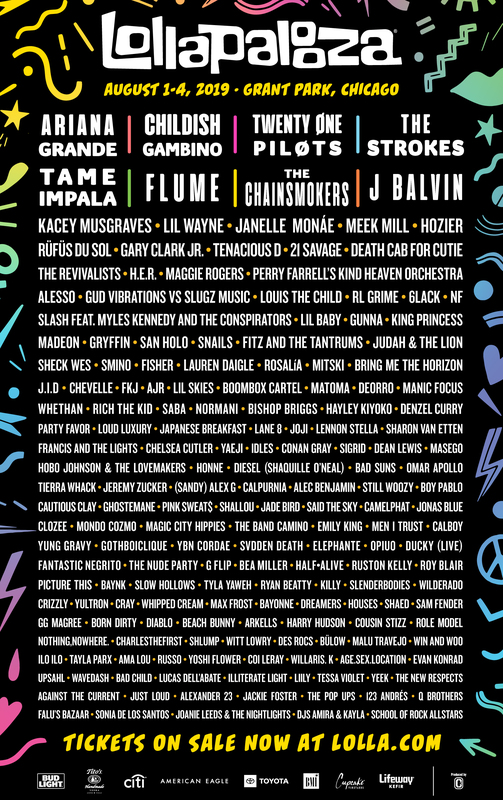 The current tour is Mars’ third as a headliner. As his popularity has increased, so has the cost of a ticket to see him play live. The average price for a ticket to the “Moonshine Jungle Tour” (2013-14) was $201.15 and the average for the “Doo-Wops & Hooligans Tour” (2010-12) was $120.53. The “24 Magic” album, released in 2016, is Mars’ third album, following the 2010 release “Doowops & Hooligans” and 2012 release “Unorthodox Jukebox.” Mars has won 11 Grammy Awards, and in 2018 became only the third singer in history to have three Top Five singles on the Billboard Hot 100 from each of their first three albums. Beyonce and Mariah Carey are the other two, and Carey did one better with three singles on the list for each of her first four albums. * = With Cardi B.